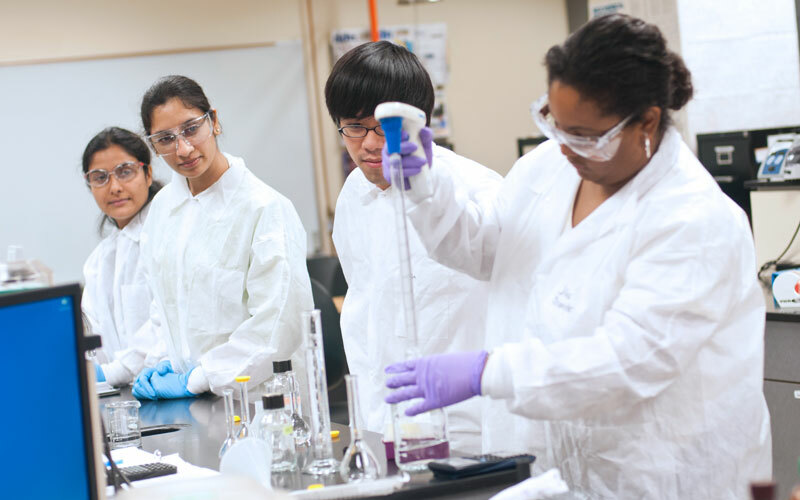 This course is the first course in the Biotechnology Program and has open enrollment. Students don’t need to contact the department to take this course, but must contact us in order to be accepted into the Biotechnology Program. Curious about working in a biotechnology Lab?